We are excited to host the children of Single Parent Scholarship Fund of NWA scholarship recipients for a day of learning and fun!  Camp is Wednesday, August 1st, from 8:30 a.m. to 4 p.m. at the Clinton House Museum in Fayetteville. This one-day experience is FREE and for children entering first grade through sixth grade. Registration is now closed. However, we will offer more programmed days like this in the future!